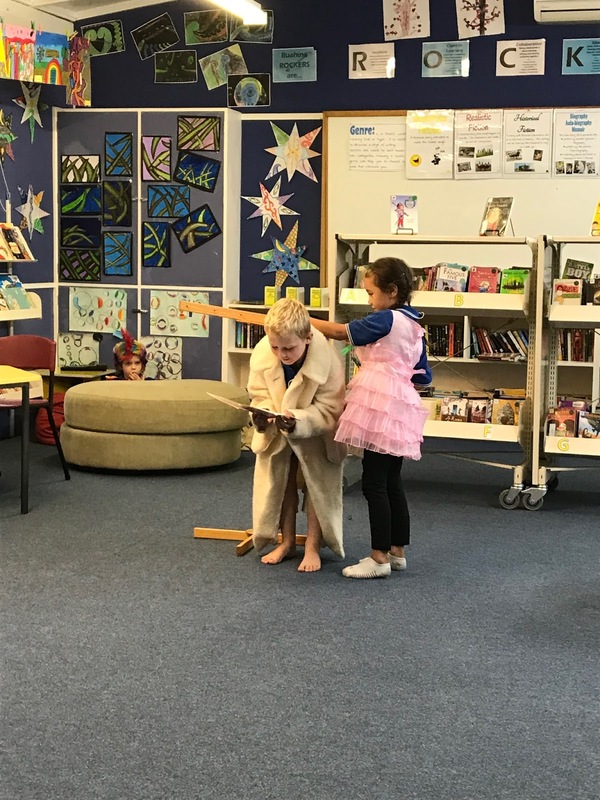 Pounamu Portal 2018: The Flash finally get to do a play! The Flash finally get to do a play! 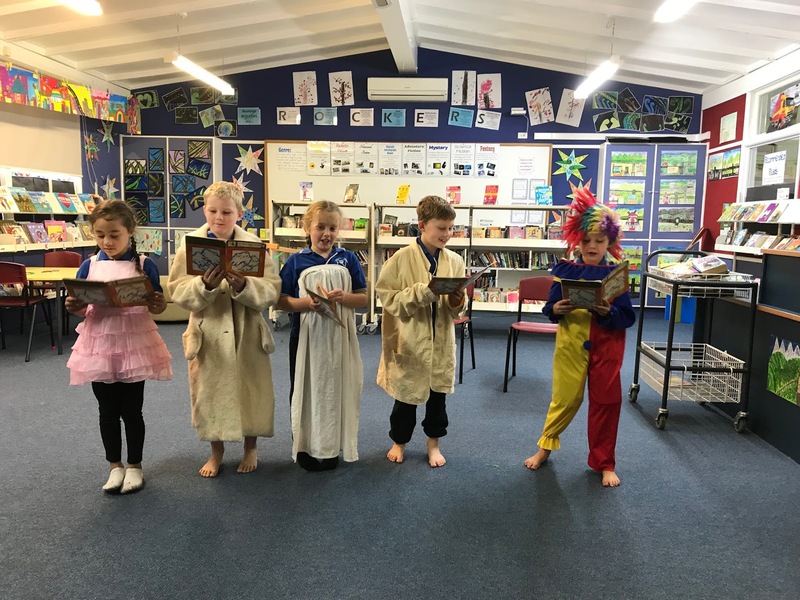 Room 5 love to perform plays in front of an audience. 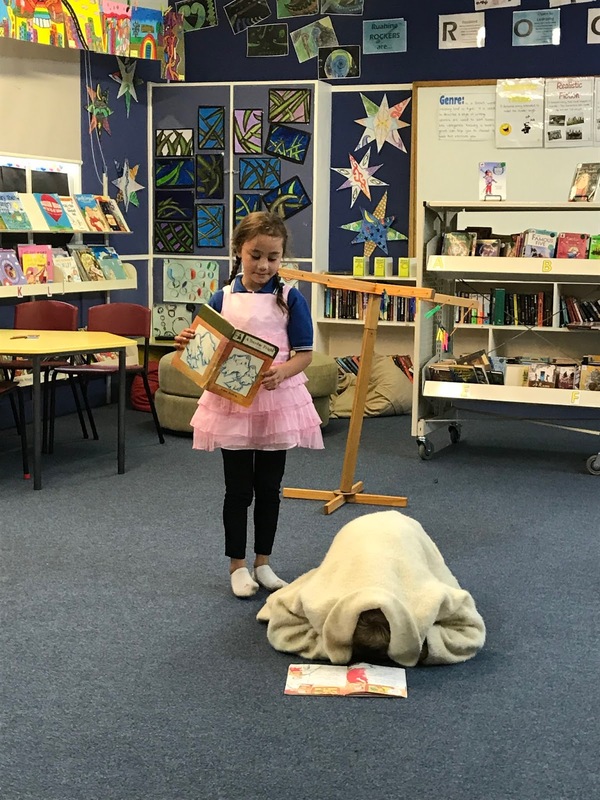 It is helping with our fluency and expression in Reading and our overall confidence. 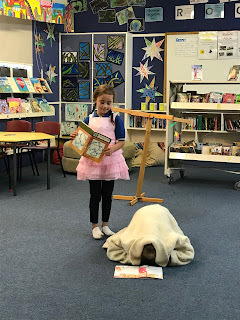 This week Paula worked with The Flash reading group. 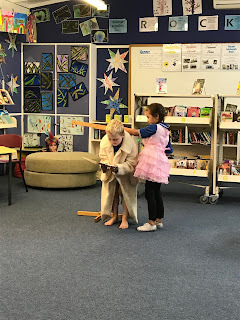 Their play was so funny, especially when Charles got hung up on the washing line. 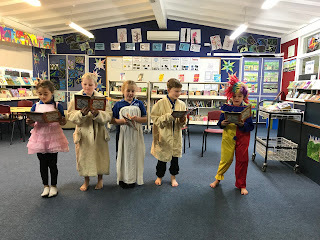 Mrs C is so proud of Room 5. They can be a respectful audience and they show that they are open to learning when doing the plays. 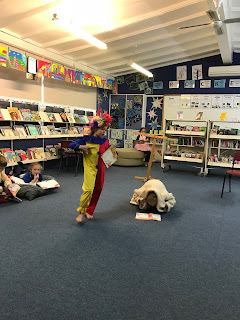 We are so lucky to have Paula helping us with the plays too - Thank you Paula! Wow you guys! Your play looks amazing. I know your reading fluency and expression is rocketing.